Of all the appointments, probably the least loved one is a visit to the dentist. After all, who would love those painful injections, right? But if done right, visiting a dentist can also be a loved job. Patients love to feel the sense of empathy and that can be done through proper promotion. 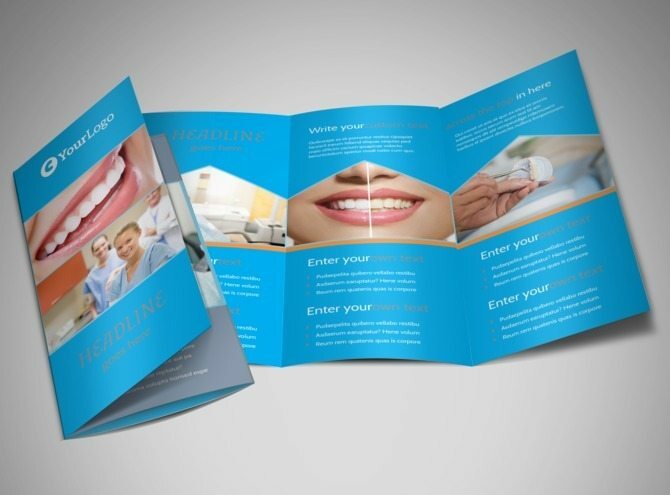 This would help you to maintain a personal touch with your customers and boost your dental practice. 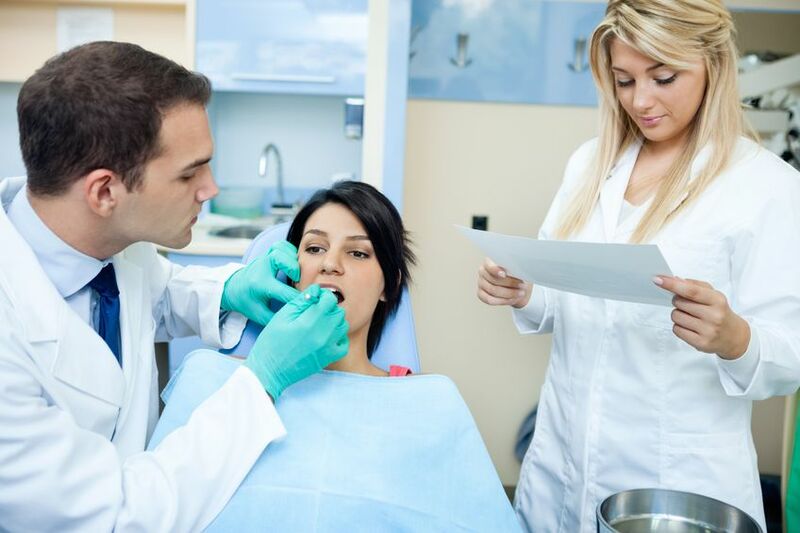 One of the most essential points that you must include and describe in your dental marketing strategy is the description of the type of patients you want to treat. There is no point misleading the patients. Make it clear for the customers that whether you are targeting over-the-counter cash options or will entertain the ones with mediclaim. This gives a clear demarcation of whether the middle-class families should come for an appointment or the higher income people. Also, if you have skills in cosmetic surgery, make sure to mention that in your profile. While determining these factors, look where your chamber is. If it is near a residential block, it is not a good choice to target business people. Another point to keep in mind is the opening hours of the chamber. An obvious need for marketing these days is to have a prominent online market presence. Even if you cannot dedicate much time for it, try to keep a basic website which will have the vital information such as address, contact info, types of services, etc. 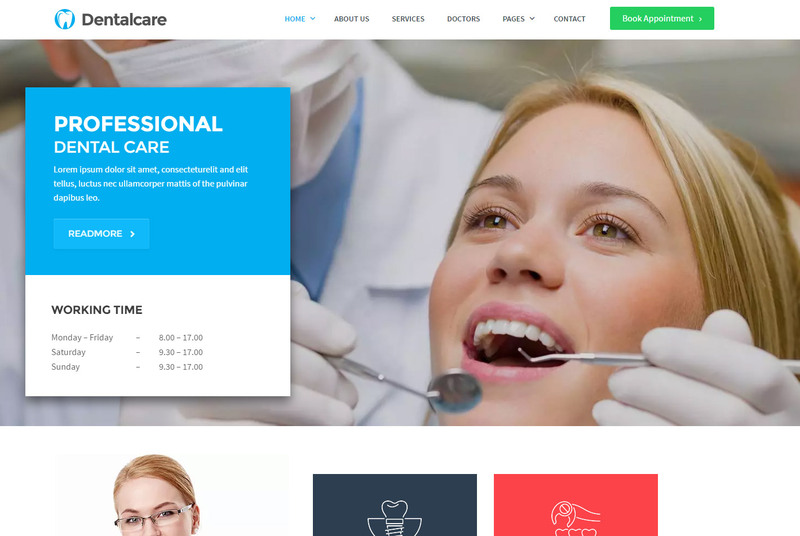 No matter how great of practice you are, if you do not have the basics mentioned in the profile, it will not gain the confidence of the patients or the future customers. It serves as a virtual business card. Take help of professional designer to get your website designed that easily display your business and services. Keep probation for online booking of appointments through the social media site. If required, take help of the local SEO strategies, the holy grail of online marketing, to make your presence felt. Your logo would be the face of your brand and should be designed as such that it gives a feel of trust, service and better health. It is wise to hire some of the top experts from designhill to get the dental logo design done. They will provide plenty of options of dental logos; choose your favorite and make a mark in the field of dentistry. An authentic and easily understandable logo creates a sense of confidence. If you want to get the word out about your dental practice, word of mouth will not be the only option. To make your practice known outside the specific region, social media advertisement are necessary. The free promotion does not make way for people who are not on your list of friends. But before we dive into social media ads, one needs to make sure to select the right social media platform, get a professionally designed social media cover photo and post regularly on the platforms. Get the sponsored ads to make it highlighted. Choose the Local Awareness Ads on Facebook to reach the local audience. Share the new map card along with the relevant details of the business. Make the direction clear and add a landmark to get to your destination easily. A caring gesture, especially from a health care provider is always welcome. Whether it is a phone call, SMS, postcard or a WhatsApp message, connecting to your patients before and also after the appointment is a sweet gesture. Make sure that the postcard design created has your clinic’s name, contact details, etc. 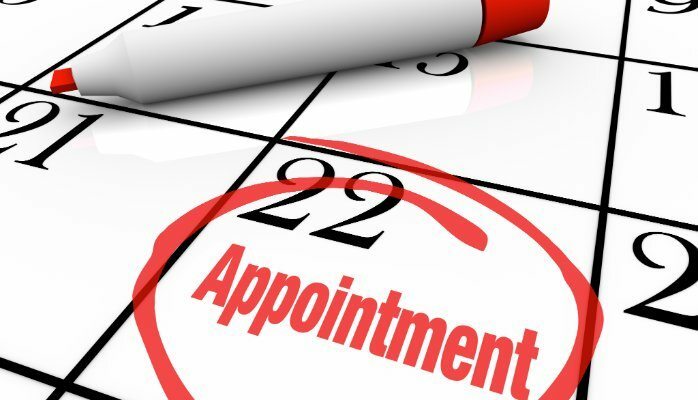 Use Google calendar alerts to streamline the appointment confirmations. In fact, it can also be an option to remind your patients about the annual reminder. Ever heard of Lifetime Value (LTV)? It is important to know how much each patient is worth over the time. It is important to know the understanding of lifetime value and how much one should spend on acquiring a customer. Now, it is very difficult to get the calculation done based on per customer, so create an average grid. The easiest way is to segment groups of customers into separate profiles. Customer Acquisition Cost (CAC) is also another important strategy required for testing the value of the marketing ideas. Try and differentiate between the operational costs which include hygienists, admin, etc. and the cost of acquiring a customer. Tracking the marketing tools on effectiveness is a thumb rule in maintaining the budget. It is necessary to know the people and the network you are targeting. An effective dental marketing idea should know how to keep yourself popular. The best way is to participate in several activities as a friendly partner and gain the trust and confidence of the community people. Sponsoring small local sports team or arranging local fundraisers as well as local volunteer work are other ways to have a good reputation in their community. A branded merchandise design to promotes your clinic as well as the team can be a good example of sports team sponsoring. Of the plenty of dentists available in the market, you have to constantly make others remind of your presence. 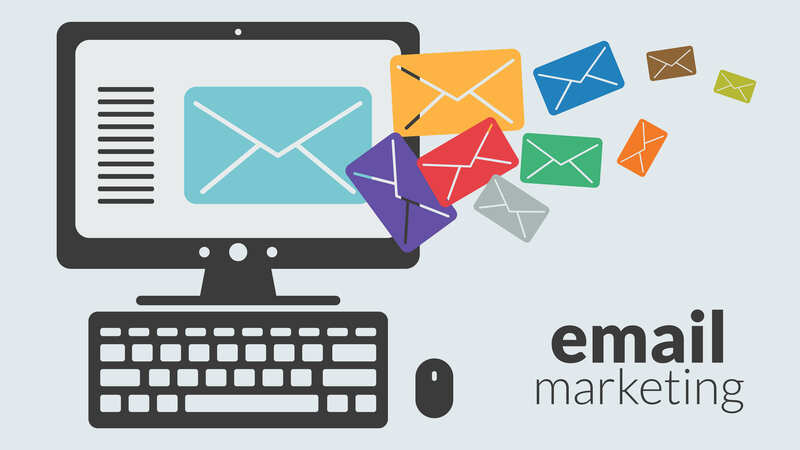 The concept of email marketing is not so new in the block but has proved effective over the age. Remember not to spam the inboxes but subtly let the potential customers know about the services and products. Try having a professionally designed email templates that inspires your readers to go through the complete mail. Share the dental hygiene tips, or the feel-good stories of your customers to show your involvement in the community. Share the referral program invites through emails and newsletters. 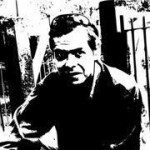 If you want to share the big news like relocating the chamber or getting new equipment, share the emails promptly. 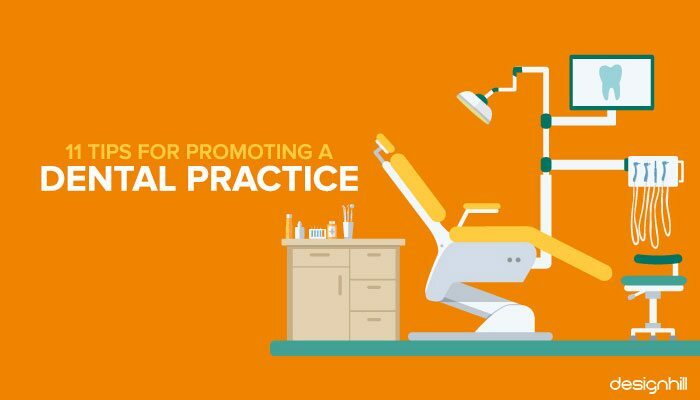 Partnering with other businesses can be a great way to bring clients to your dental clinic. The important thing one needs to do is to research businesses where your potential customers are most likely to visit and then partner with them. You can even have a brochure designed that promotes both businesses and which either of you can give to your visiting customers. This is a comparatively new concept in the field of marketing. The healthcare industry lately has focused on vlogging and has gained effectively from it. It helps to develop a personal connection with your prospects. The transparency in the work practice leads to trust and further appointments. Share some tips to follow through these videos. Boost the videos on the social media so that they always appear on top of the other posts. 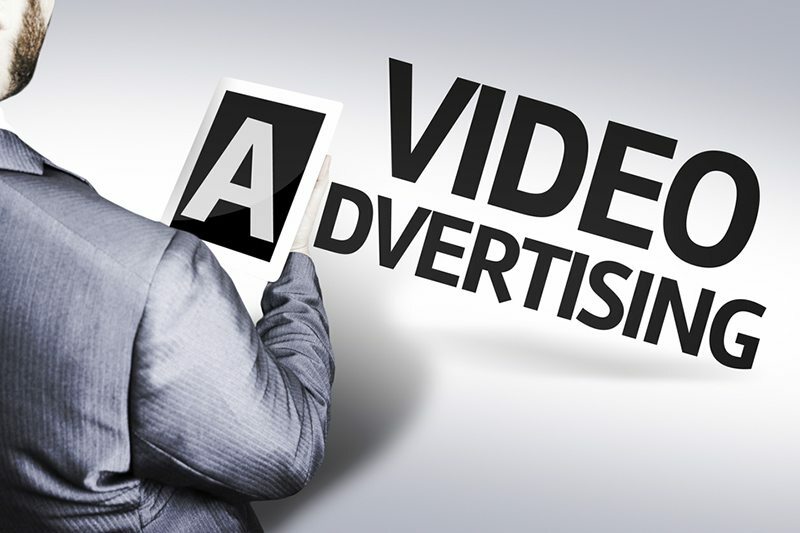 A planned video campaign is more effective than normal blogging. 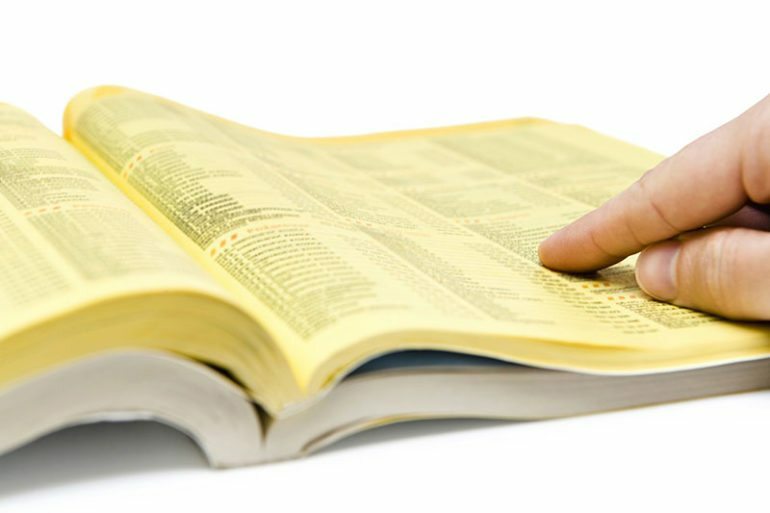 Get your dentistry ranked in the offline Directory and options like Yellow Pages. If you have a good online presence, the directories will help to attract more patients than through traditional marketing strategies. When people look up for options of dental practices, don’t you want to be one of the first names that come up? Make sure our business is accurately listed in all the relevant directories so that they can appear on the local searches.